The Marion County Board of Supervisors met in special session on Tuesday. The board met to discuss potential action regarding the sale and use of fireworks in Marion County. During the meeting representatives throughout Marion County voiced their opinions on the issue with Board Chairman Mark Raymie sharing his thoughts during the meeting. Raymie says the county has two elements in which to consider. The sale of fireworks and what that entails and the use aspect and what the county can do according to the law. The board will meet again in special session on Thursday, June 1st to again discuss possible action regarding the sale and use of fireworks in the county. The Board of Supervisors requested an online poll by KNIA/KRLS that would allow listeners and readers to provide input on the issue. 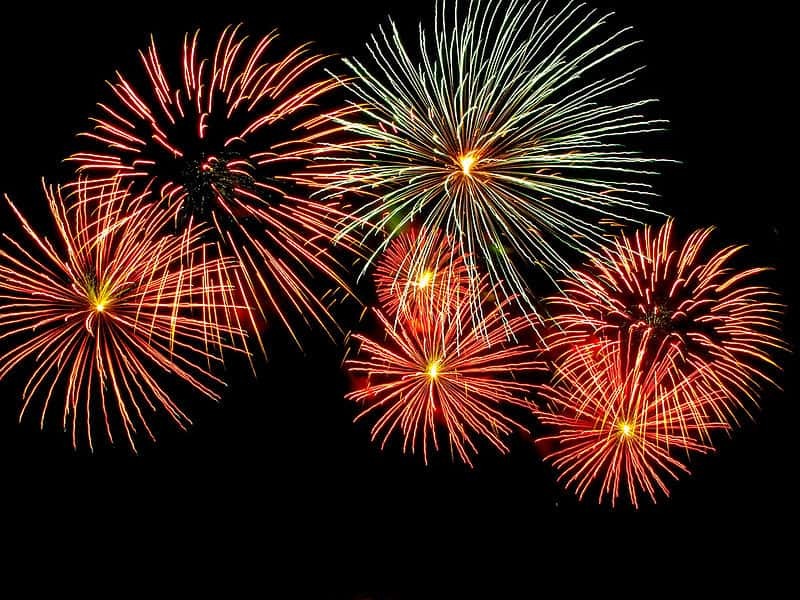 If you wish to have your opinion heard, go to our poll question, “should the Marion County Board of Supervisors ban the use of fireworks without a permit in county limits?” The public is welcome to attend the meeting which begins at 9 a.m. inside the Marion County Courthouse.